With the slightest change in temperatures, I am the textbook definition of a fashion victim. Local Meteorologist, Carl Arredondo from WWL announces a drop in humidity, and I am running around with over-the knee boots and a fur vest. Fortunately, I live in a city where 90 percent of the locals look a bit mentally off 90 percent of the time; it’s comforting to know that I blend right in. This time of year, I am thankful for the crazy that walks amongst us. Speaking of assimilating effortlessly, West London Boutique opened this summer on a quaint little location on Magazine Street. 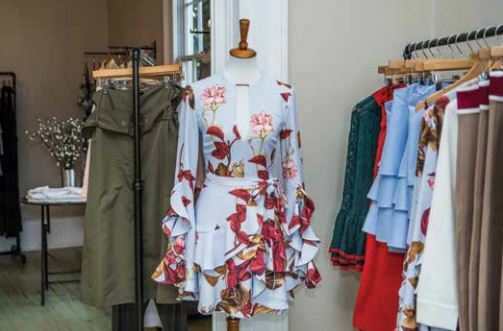 Formerly the location of Gia’s Boutique, Mariah Walton transformed this spot into a posh and welcoming little store full of highly chic yet affordable clothing that overflows with good English manners. London, the city itself, is overdosing in politeness and proper etiquette, as well as remarkable dapperness. Walton has a retail resumé a mile long; she has practically served in every role of the retail and fashion world. She initially began her journey in college studying apparel and textiles; she has also worked in some of the most glamorous fashion houses; and previously owned her own showroom under the same namesake West London. With 21 years worth of experience, Walton could literally write a book on customer satisfaction and retail manners. Walton believes that client retention is detrimental to the success of a business, and customer service is missing in today’s retail world. She wants her customers to feel welcome and looks forward to growing a relationship with each client. “I once received a lovely handwritten note from a sales associate at Gucci,” Walton says. 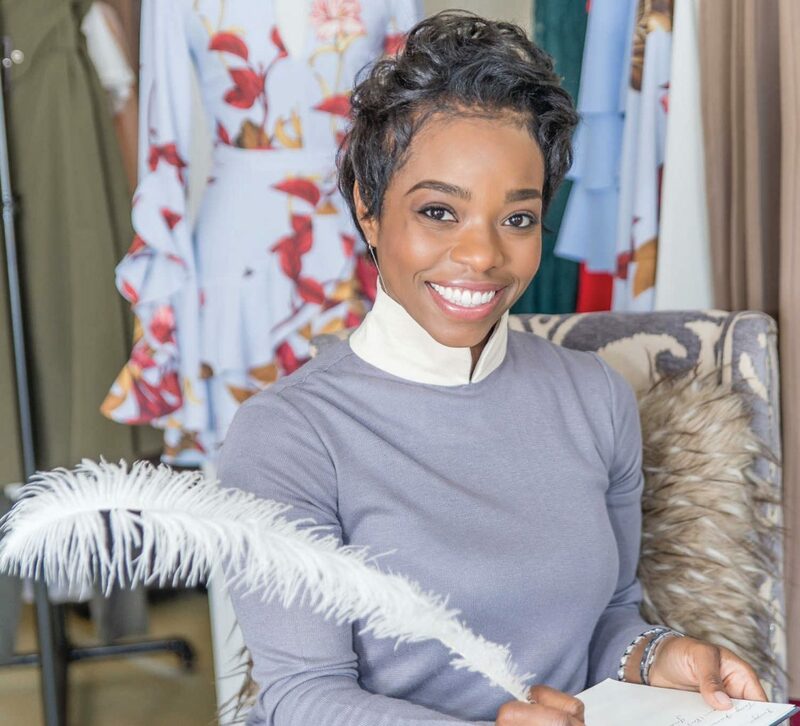 “I probably bought the smallest thing, like a key chain, but that note made me feel so special.” While working for Burberry London, Walton taught classes and seminars on business etiquette. Style and grace should never be underestimated. From Philadelphia, to London, Las Vegas and literally everywhere in between, Walton has finally landed on New Orleans. She visited the Big Easy twice, and it was on her second trip that she fell in love. “The city felt fresh and open to new ideas,” she says. “Moving here also will allow me a better quality of life.” Walton’s hours, though rewarding for her career and exciting, left her missing special moments with her child. “In New Orleans, I am able to spilt my two passions, fashion and motherhood,” she adds. West London is filled with clothing that meshes Southern charm and the mod-style of the West London neighborhood. Dressy neutrals, quiet colors, yet daring pieces are the feelings you take away when gazing at her carefully curated store. “I absolutely adore a dress,” Walton says when describing her inventory. “I love a fabulous to-die-for-dress; it’s one and done!” Price points range from $80 to $250, and Walton goes above and beyond at finding the ideal ensemble for every customer. This November we are very blessed and grateful for many things both in fashion and in life. West London and ALG Style are counting them all.